Rajasthan Agriculture Officer Paper 2016: RPSC, Ajmer Rajasthan PSC Agriculture Officer Paper was held on 13 February 2016. 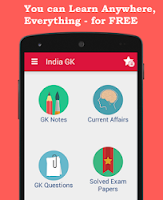 You can Free Download, Share and Read 300+ Solved Old exam papers at INDIA GK Mobile App with FREE Access to all Exam Papers, GK, Science Notes, GK Test Papers and Daily Current Affairs. 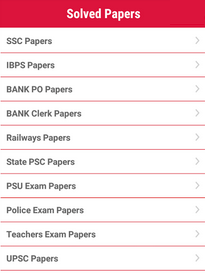 You can download full Exam question paper for Rajasthan Agriculture Officer Paper 2016 which can help you get idea about upcoming examinations and similar examinations in State, PSU and central level examinations.